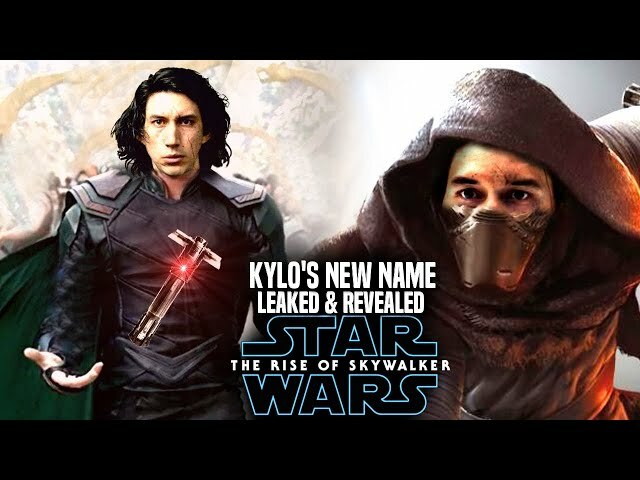 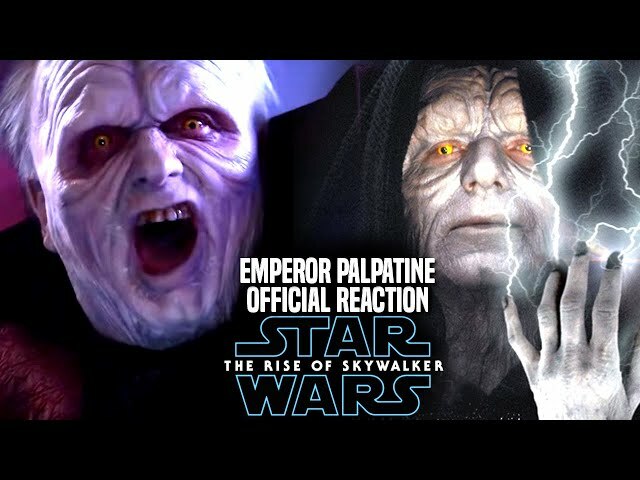 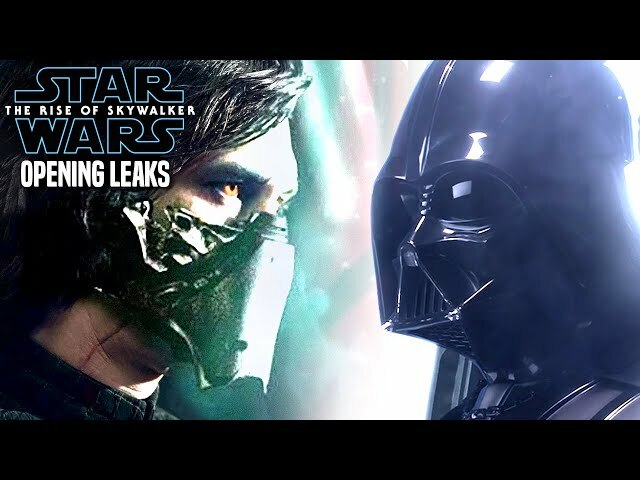 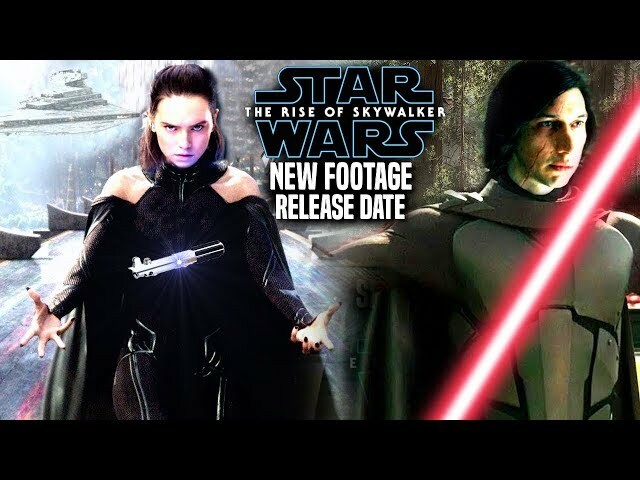 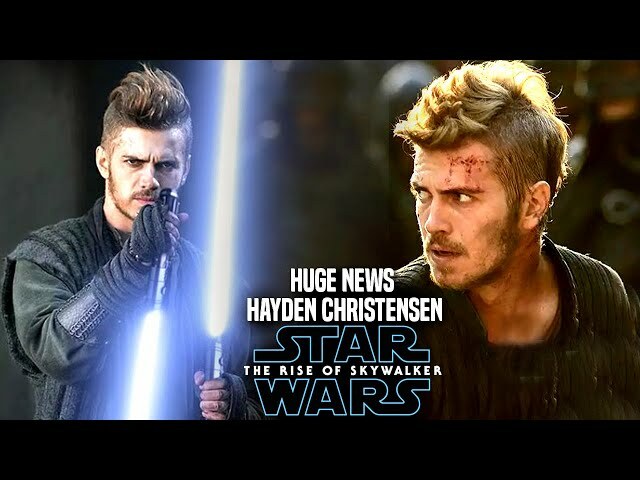 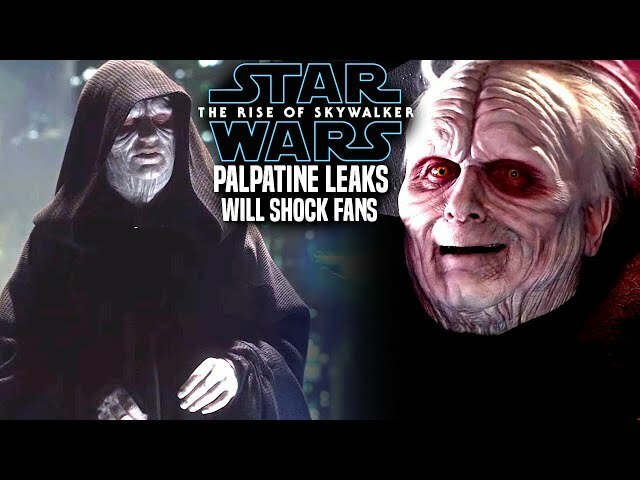 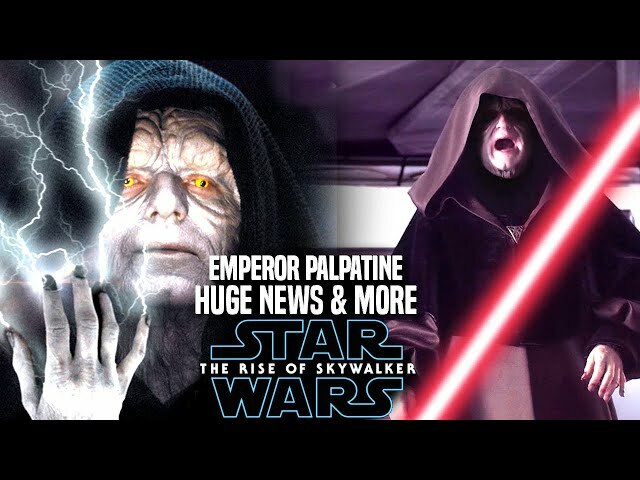 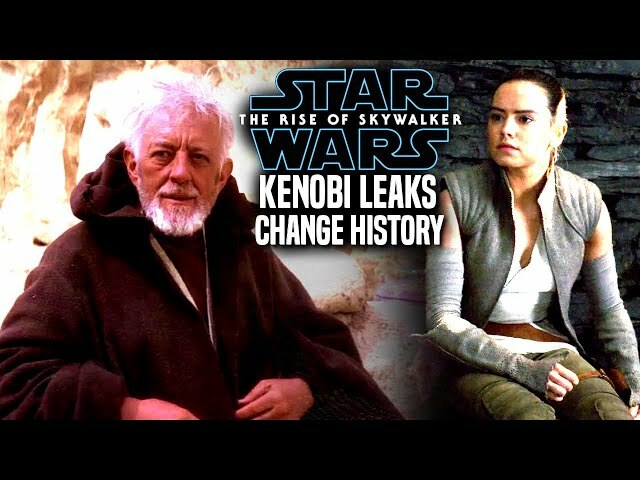 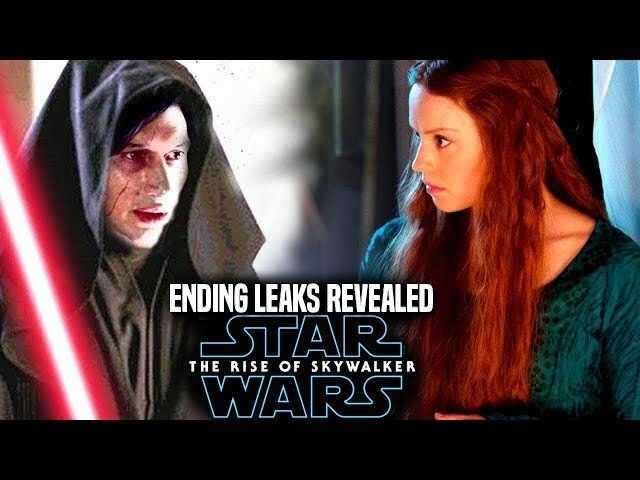 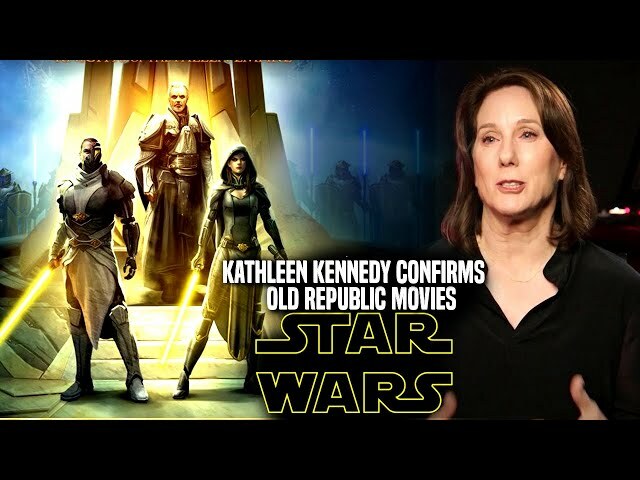 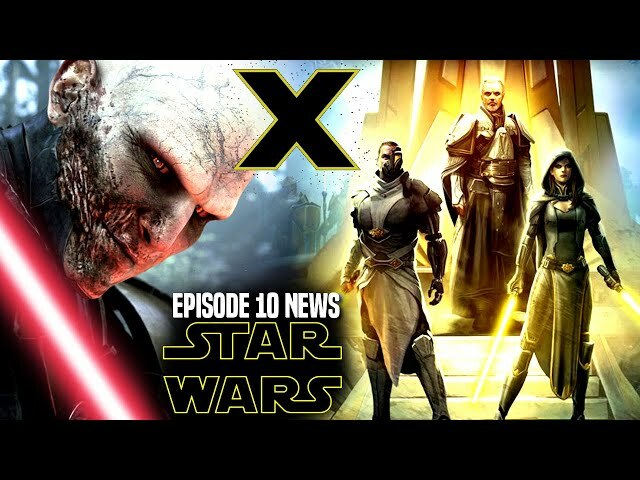 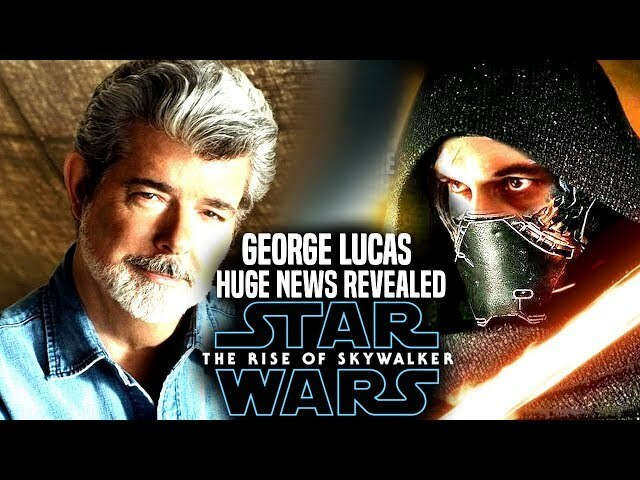 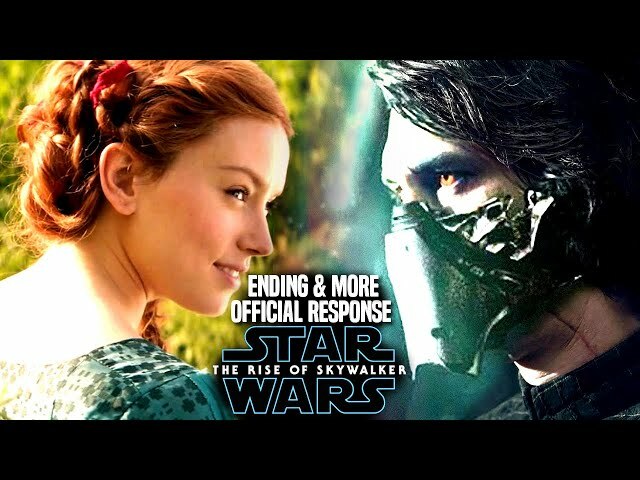 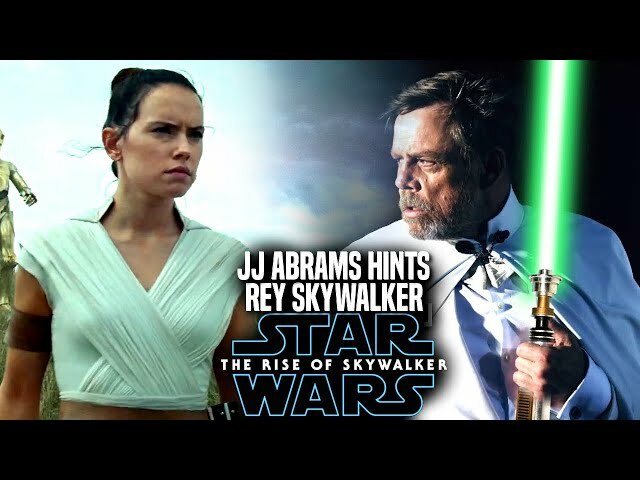 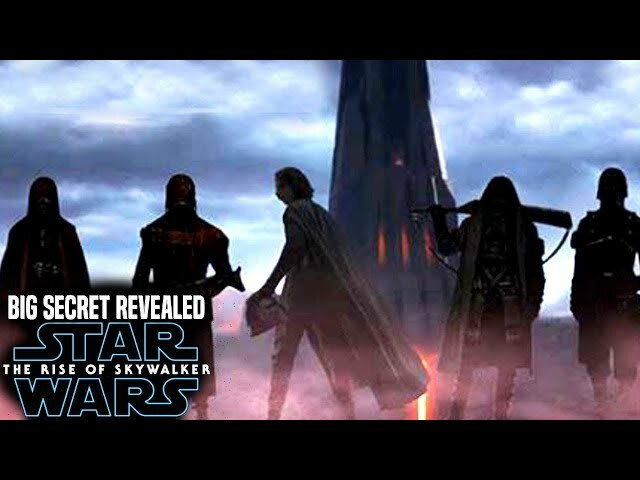 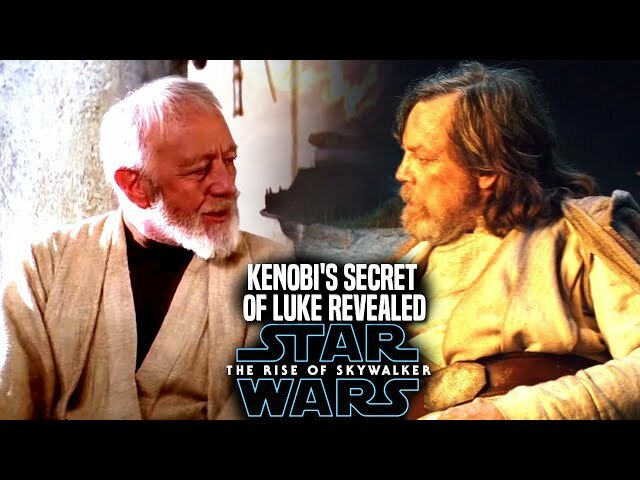 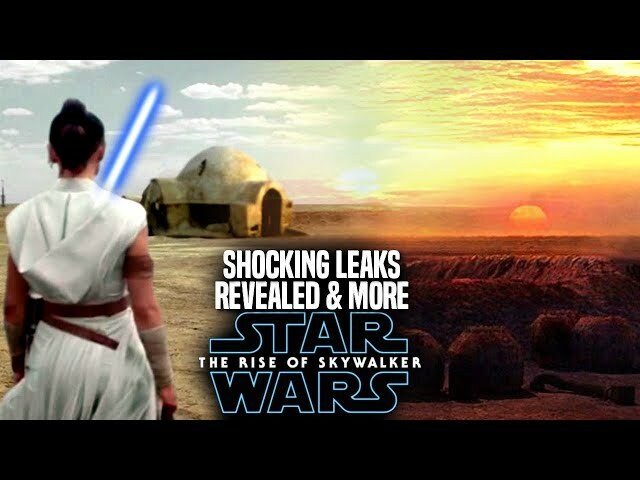 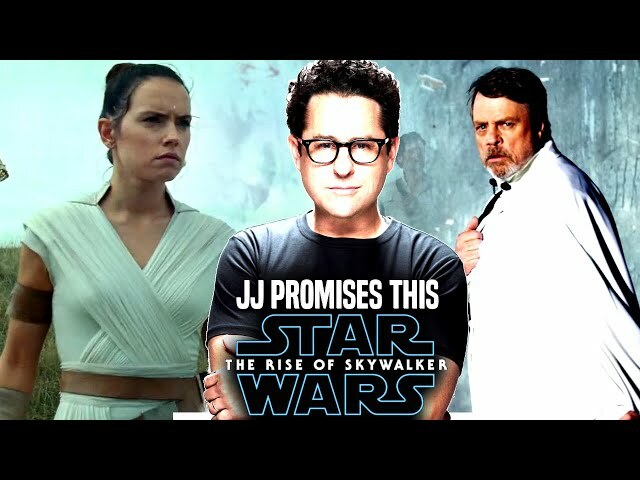 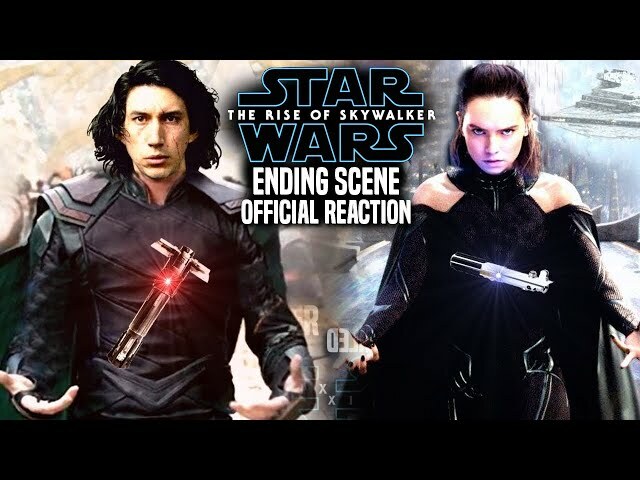 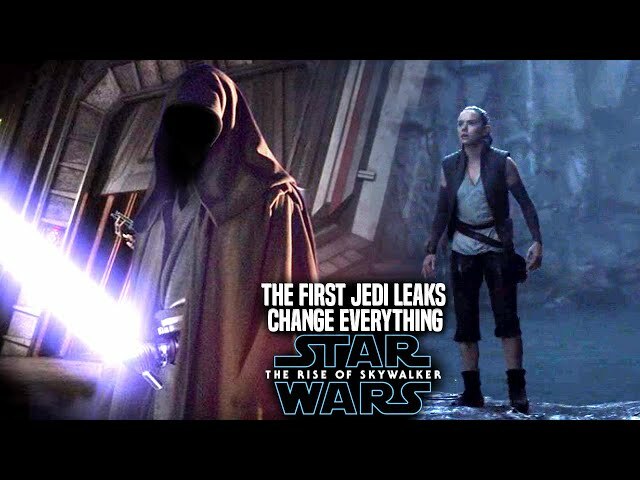 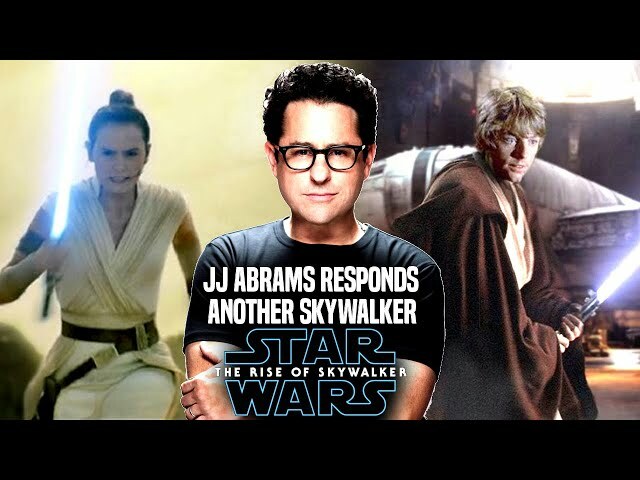 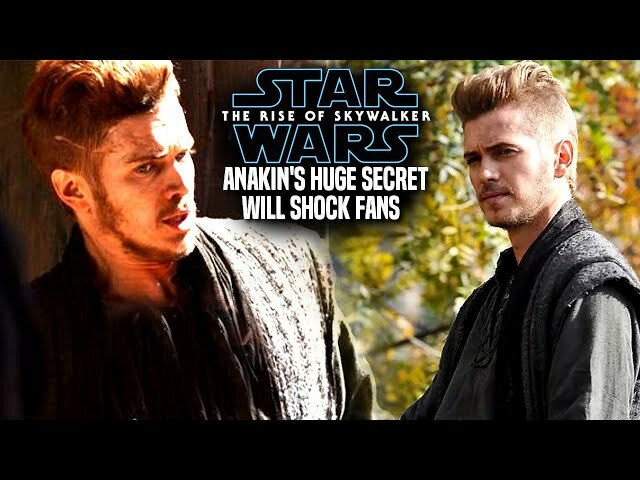 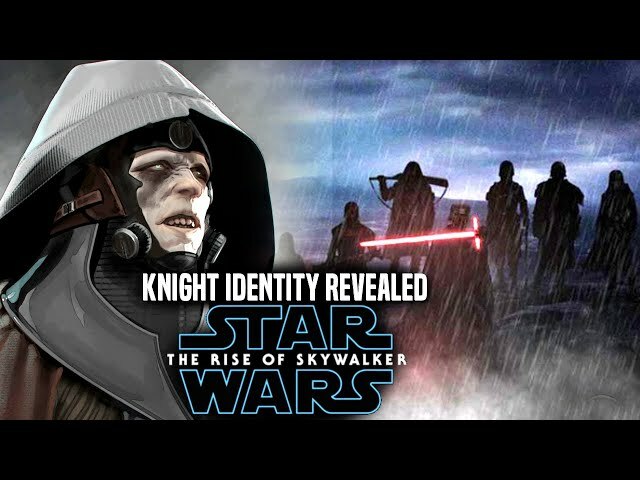 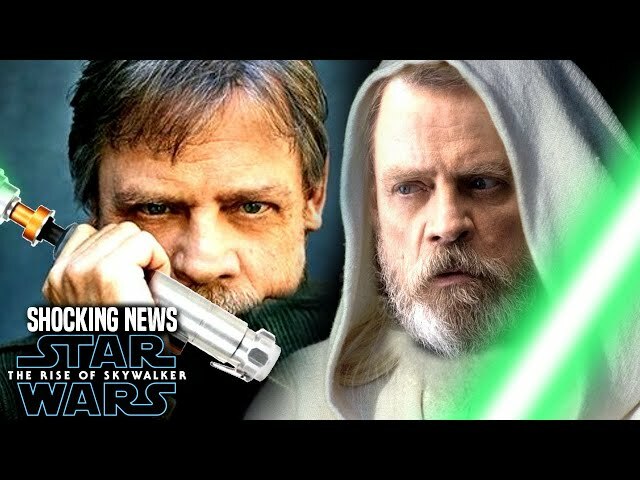 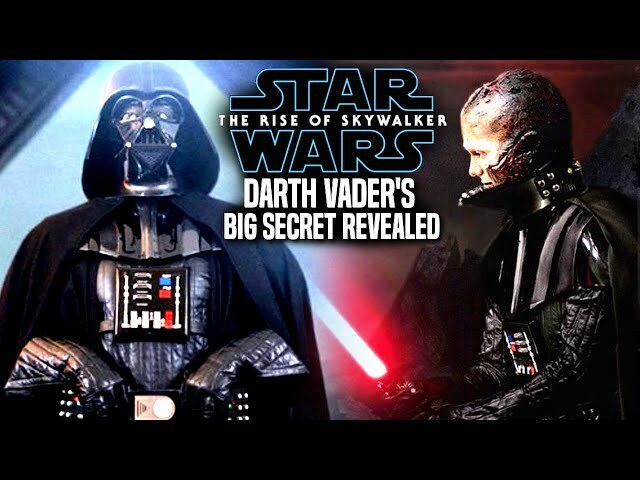 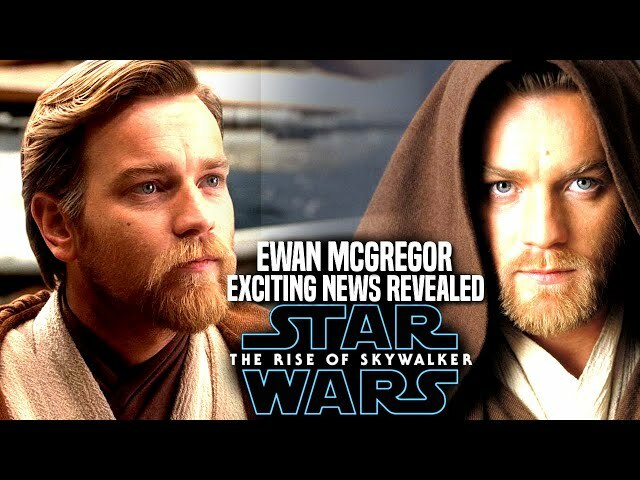 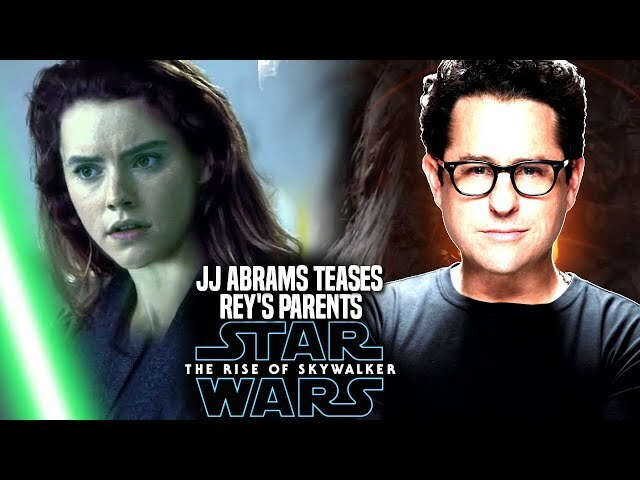 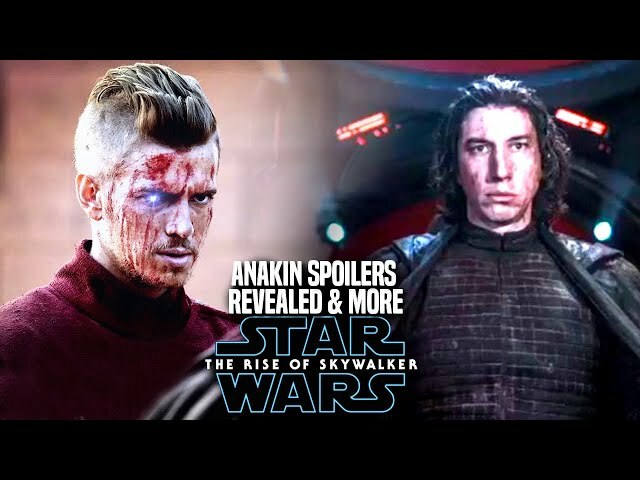 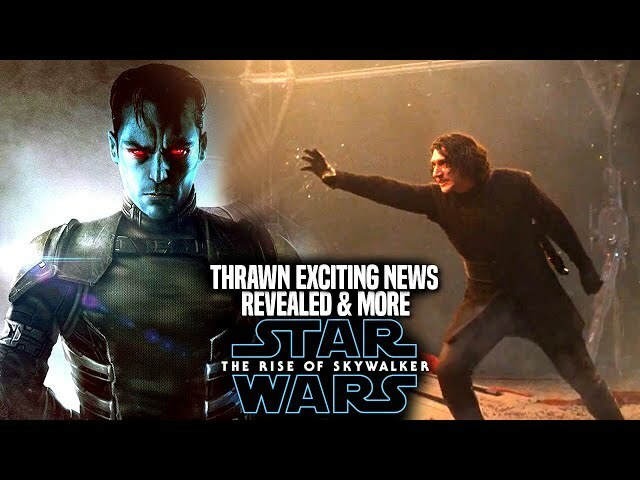 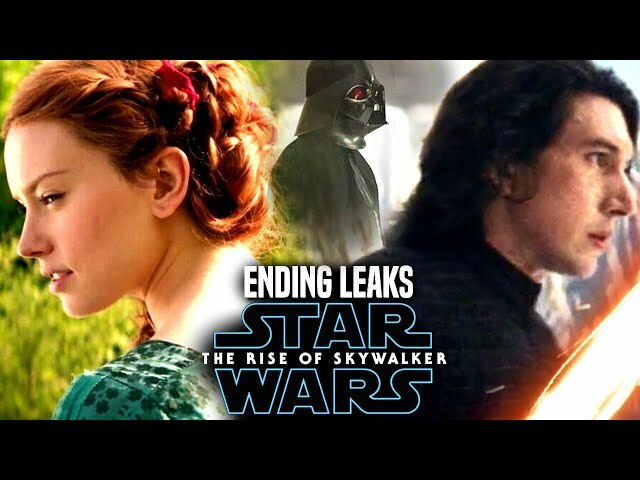 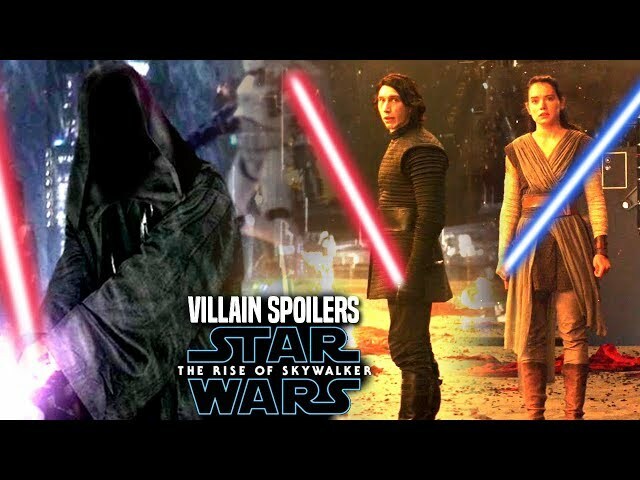 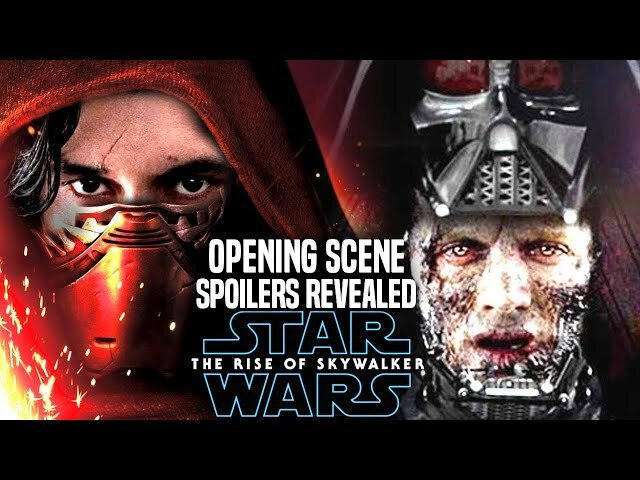 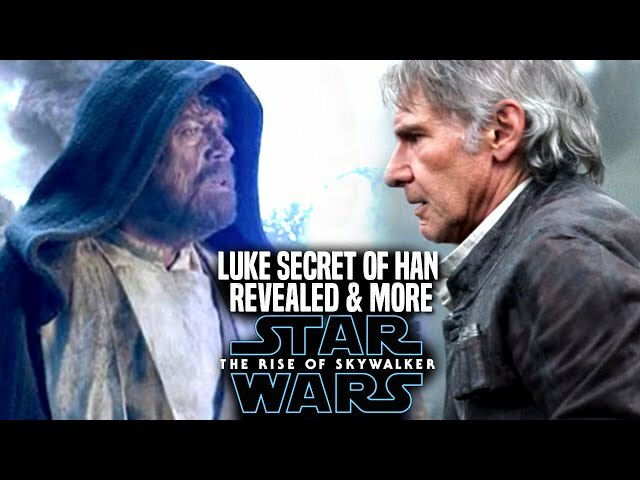 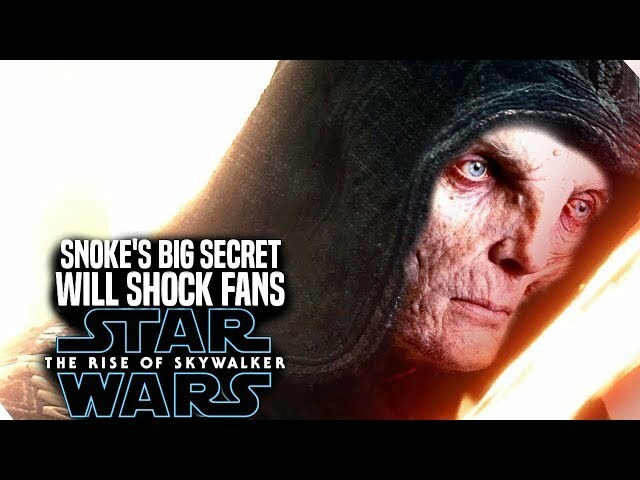 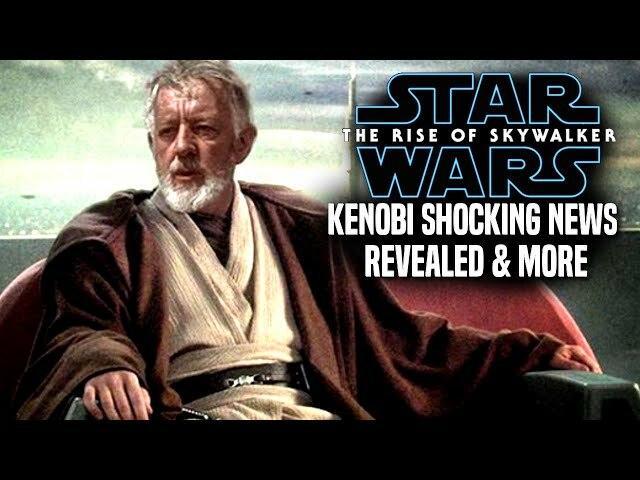 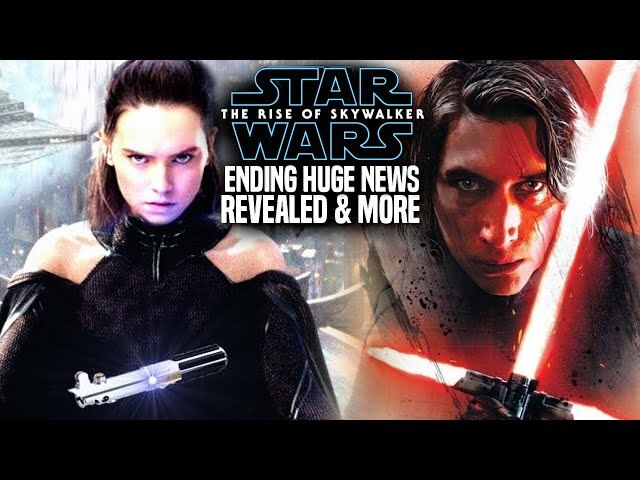 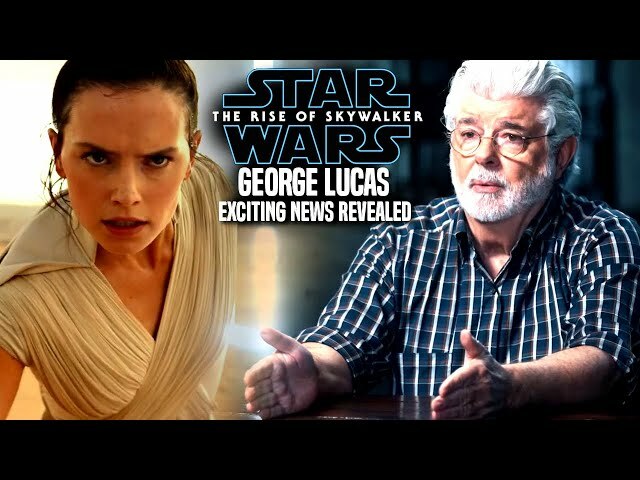 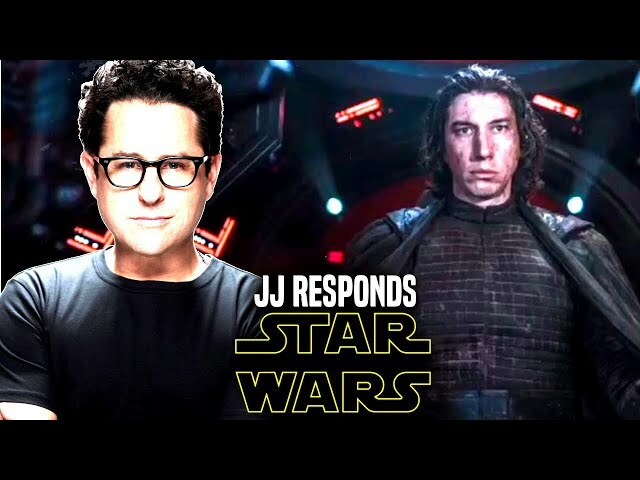 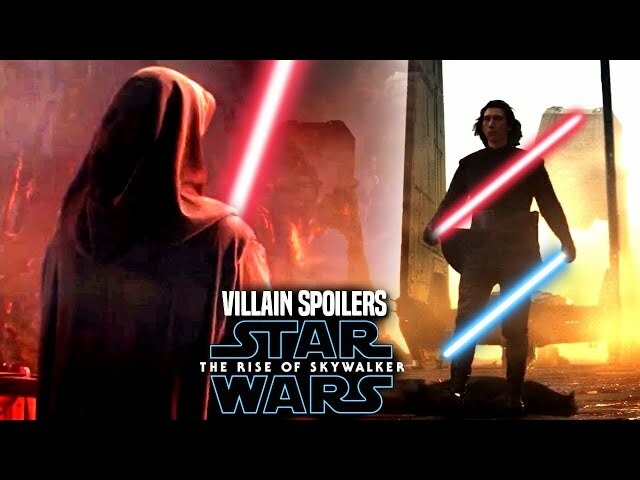 Star Wars Episode 9 is described as a film in the star wars sequel trilogy by jj abrams that will have many twists and turns as well as connections between the sequel and original trilogy characters that will make fans look at the skywalker saga in a different way. 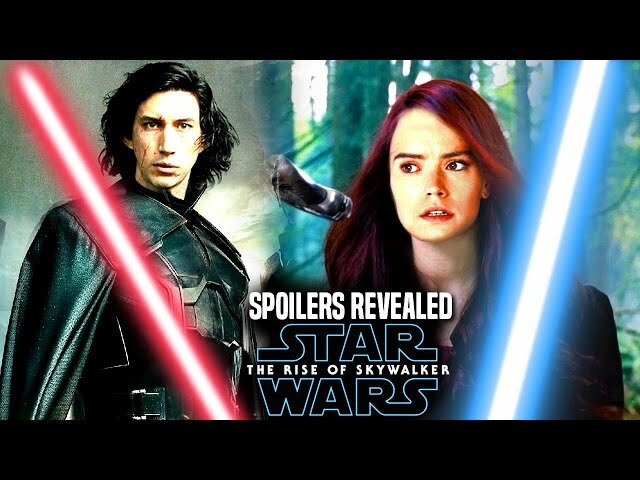 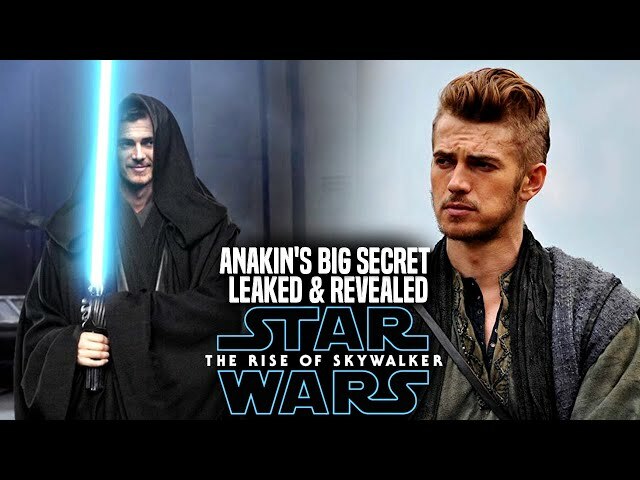 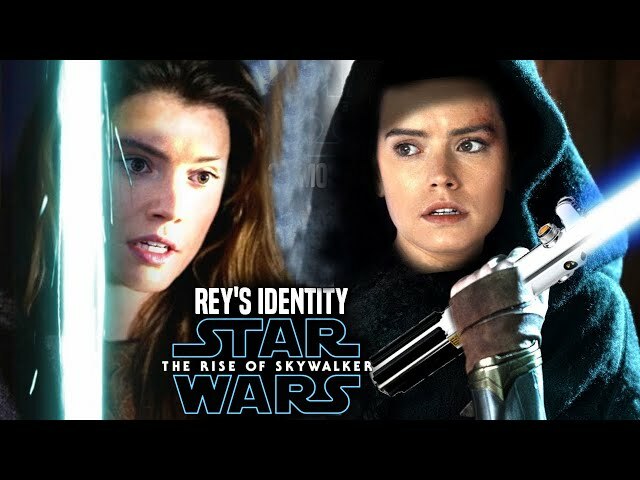 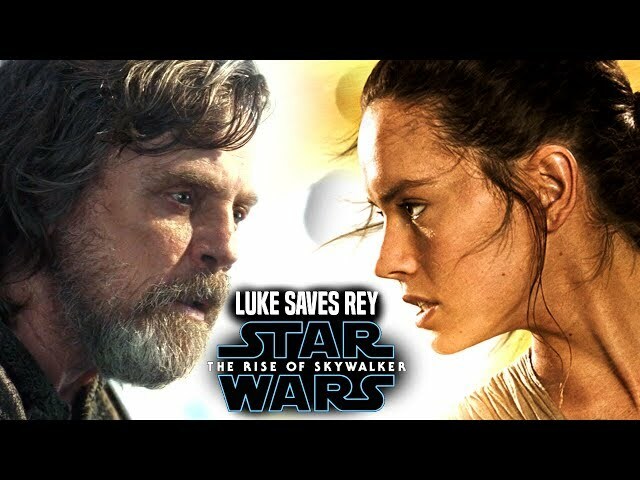 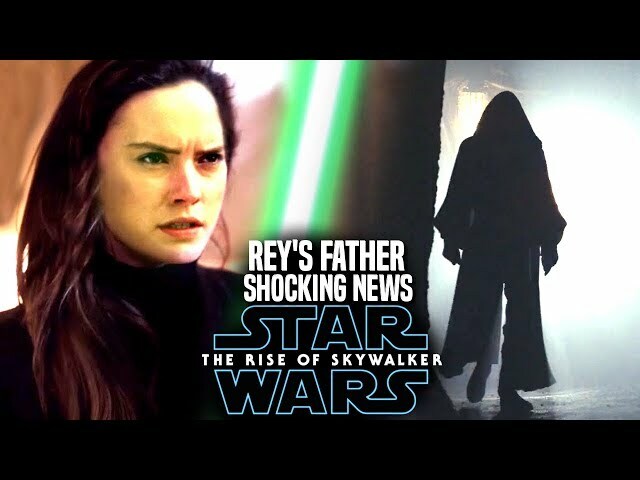 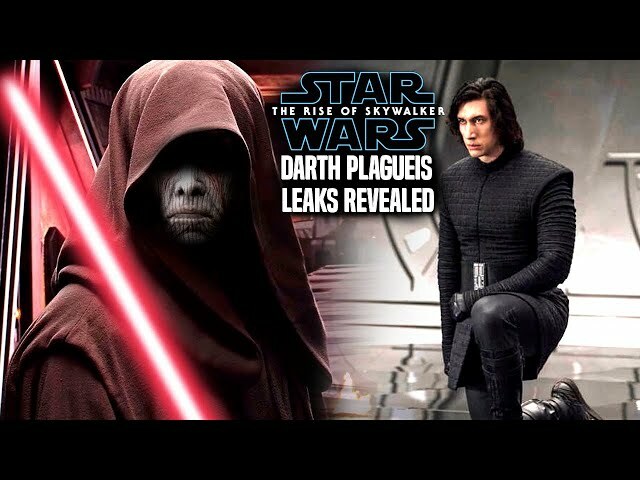 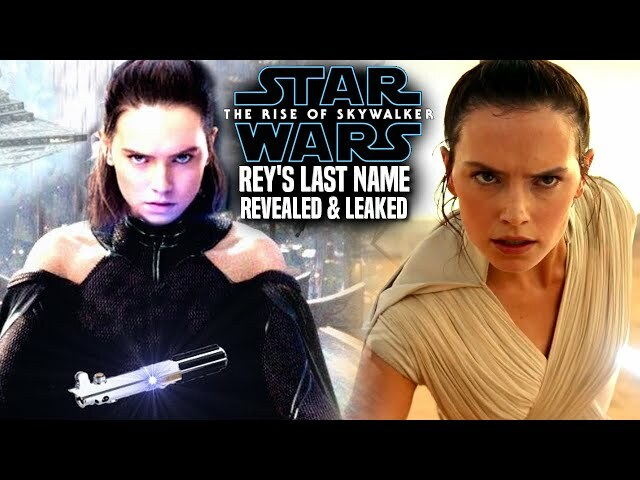 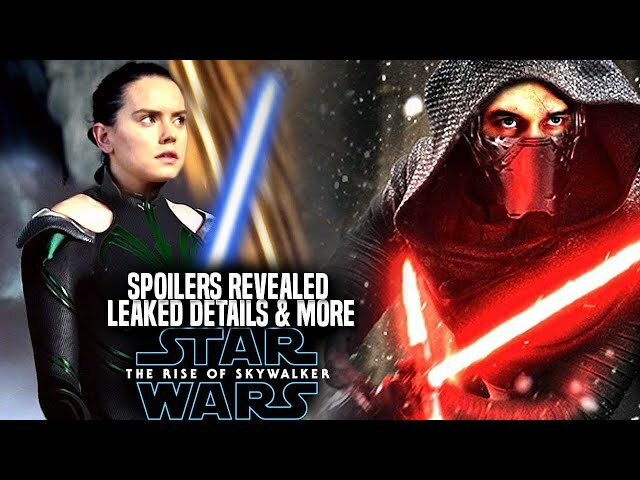 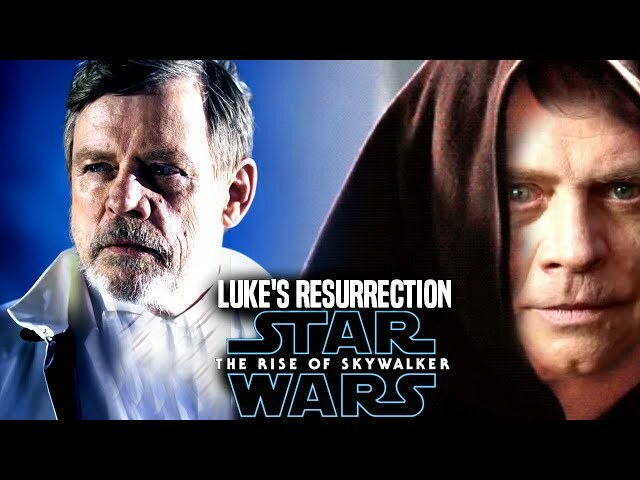 We will be going into some star wars episode 9 spoilers....potential spoilers of course involving rey and rey's mother...this will also have to do with luke skywalker. 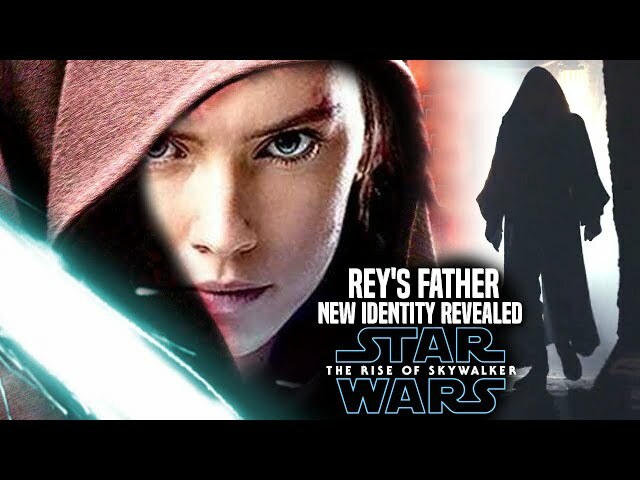 Rey's parents have always been a mysterious part of the sequels.